Many propane retailers rely on third-party contractors to conduct work on their behalf. 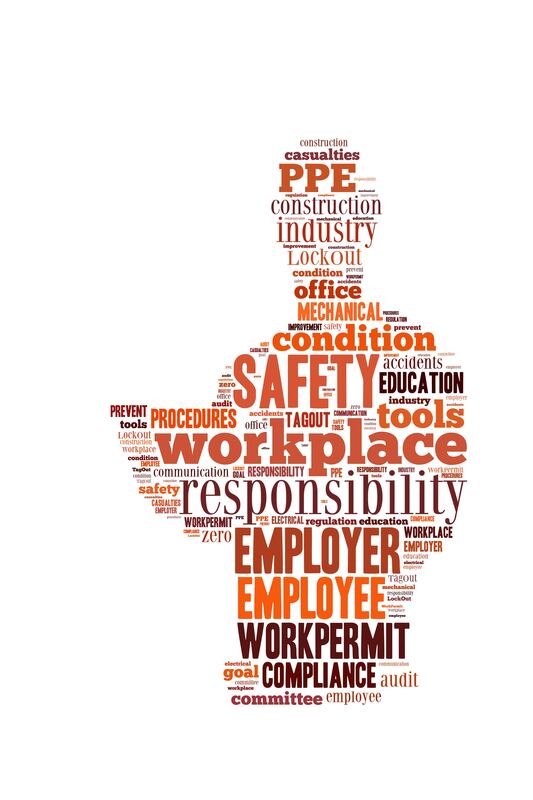 This article, which first appeared in the May/Jun 2012 of Propane Canada Magazine, discusses what you can do to minimize risk and liability arising from the actions of your third-party contractors. In previous articles I have written about policies and procedures, preparing for emergencies, installer responsibilities, and installing approved appliances and equipment. In this third article for 2012, I will continue the due diligence theme of how a company can meet its regulatory obligations while using independent third party contractors and possibly avoid being caught up in litigation due to an incident. Many fuel distributors use third-party persons (independent contractors) to deliver propane or fuel oil to their bulk plants, deliver cylinders to cylinder exchange cages, and install propane and fuel oil appliances and equipment. The question I am asked is “As a fuel distributor what are my regulatory obligations with respect to using third-parties to perform services on behalf of my company?” While you can have contractual arrangements which define the business relationship it is important to understand that when it comes to third parties conducting operations on your property and doing installations on your behalf, you also have obligations to ensure that the technical work is being done in accordance with the Acts, Regulations, and Codes. Provincial regulations require that persons operating cargo liners and installing fuel oil and propane appliances and equipment must be certified to perform those functions. The certification can be a provincially issued certificate or a Record of Training (ROT) recognized by the Authority Having Jurisdiction such as the Fuels Learning Centre. Your due diligence as a fuel distributor is to ensure that all third parties performing work for you are certified for the work to be performed. 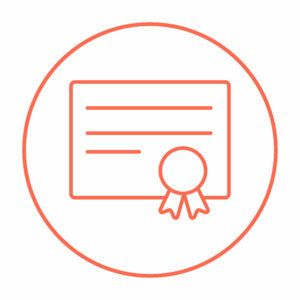 This means that you should have a copy of each person’s certificate or ROT on file so you can verify that they are certified and that the certification is for the degree of work for which you are retaining their services. The verification of certification will be an ongoing request as certificates and ROTs have expiry dates and the file must contain the currently valid certificate or ROT. For third-party contractors doing fuel oil and propane appliance and equipment installation, the next file should include any provincially required registered contractor licenses indicating the contractor is licensed to act as a contractor in your province. Again, contractor licenses have an expiry date and the file must be kept up to date with the current license. Cargo liners and tank trucks delivering fuel oil or propane must be constructed and maintained in accordance with Transportation of Dangerous Goods Regulations (TDG). Some provinces conduct separate inspections and actually issue a license to transport. The TDG regulations require that propane cargo liner tanks undergo an annual leakage test and a 5-year inspection. If you receive fuel oil or propane from a third-party, independent contractor then as part of your due diligence process you should be asking for copies of inspection certificates for the cargo liners and tank trucks that deliver fuel to your site. Retain the inspection certificates in a file. This will also be an ongoing process as the file should contain the most current inspections. It is not in your company’s best interest to allow equipment on your bulk plant site that is not well maintained and or does not meet current regulatory requirements. Failure to ensure this opens the door to potentially being implicated in an incident that may not be your fault. If you lease a portion of your bulk plant property for other third-party activity such as cargo liner parking, installation contractor or cylinder exchange storage, past experience has shown that it is best to physically separate the third party from your bulk plant activity. Ensure that the third party is independently licensed to operate, not connected to your license to operate a bulk plant. It is important that you have an understanding of the activities conducted by third parties on your property. With respect to cargo liner and tank truck parking, and cylinder storage, arrange with your tenant to walk around on a regular basis to make sure what you have agreed to is actually occurring and to take care of any potential issues such as quantities stored, storage configuration, fire service access etc. Also, the third-party staff working at your site should be included in your emergency evacuation plan. Keep a file of your visits and any activity conducted as a result of those visits. Some provincial jurisdictions perform appliance and equipment installation contractor audits to ensure the contractor is certified and is doing the work in accordance with the Act, regulations, and codes. However, a reasonable due diligence process on your part is to conduct and document your own audits on work performed by independent contractors working on behalf of your company. The audit process does not have to be onerous in nature in that you can audit a small percentage of the installations. If you find issues of non-compliance then you may have to increase the number of audits to provide a comfort factor that the installations are being done correctly. Use the inspection forms you would normally use for supplying propane to a new customer as your audit guide. Retain a copy of the documented audit in your independent contractor audit file. I find if you keep these files separate from the customer file it is much easier to locate the audit documents if an issue arises. 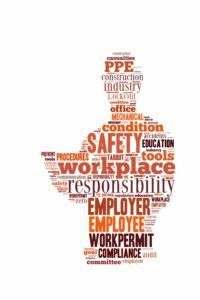 When a third party contractor is performing work on behalf of your company, it is critical they follow your company’s policies & procedures. This ensures that the contractor and you are both working from the same set of guidelines and that regardless of whether it is your direct employee or an independent contractor the interaction with your customer and the work performed is consistent and meets your company’s standard of care. Again, as part of your due diligence process, provide a copy of the company’s policies and procedures manual to the contractor and obtain a signature from each individual working for the contractor stating that they have read the manual and agree to abide by the manual’s requirements. 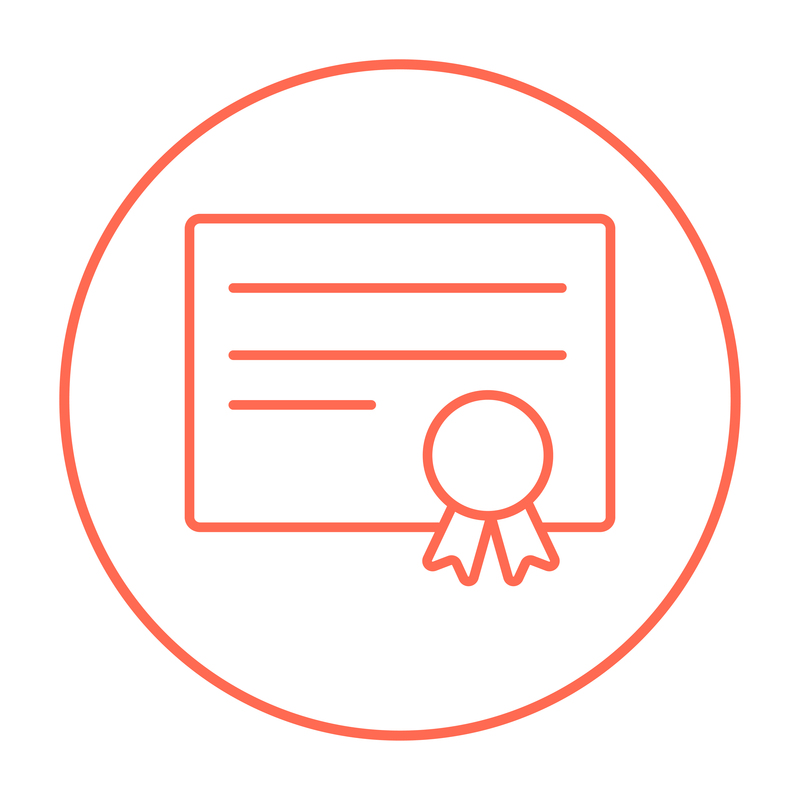 A certificate or ROT indicates that a person has reached a certain skill level. There are jobs which require immediate additional training for the person to complete the task safely and efficiently. For example, once a cargo liner driver receives a ROT to indicate they have taken the training and successfully passed the examination to operate a cargo liner there is a need for site specific training prior to that person making a delivery to the site. Third party cargo liner deliveries can occur outside of regular business hours where the driver is the only person at the site. Therefore, it is imperative that the driver not only fully understand how to safely unload at the plant, but what emergency response procedures are to be carried out by the driver if an incident occurs. This type of training should also be documented and retained on file. Another type of training beyond the certificate or ROT is specific manufacturer’s training. If your company is involved in manufacturer training, offer the training to your third-party contractor as well. Document and retain all training activities. In conclusion when working with third-party contractors make sure the company is registered to conduct the business, the employees are certified and have received any additional training to perform the tasks for which they have been retained, provide your company’s policies & procedures, perform some type of audit to ensure that the work is being performed in accordance with the Act, regulations, and codes and, finally, ensure you properly document the terms and qualifications of your third-party contractors.